Making a list of the World’s Greatest Places of the year is no easy task, but luckily the team at TIME have done the hard work for us. 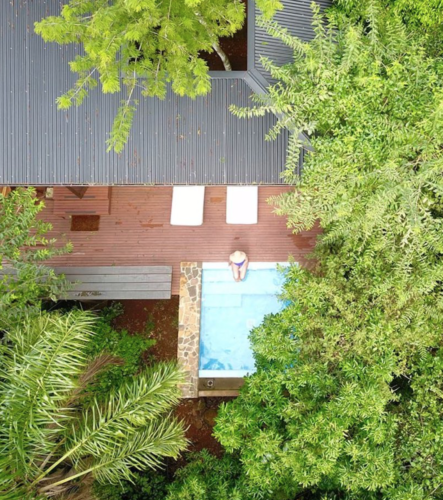 “Five-star luxury 20 minutes from the world’s largest waterfall system? 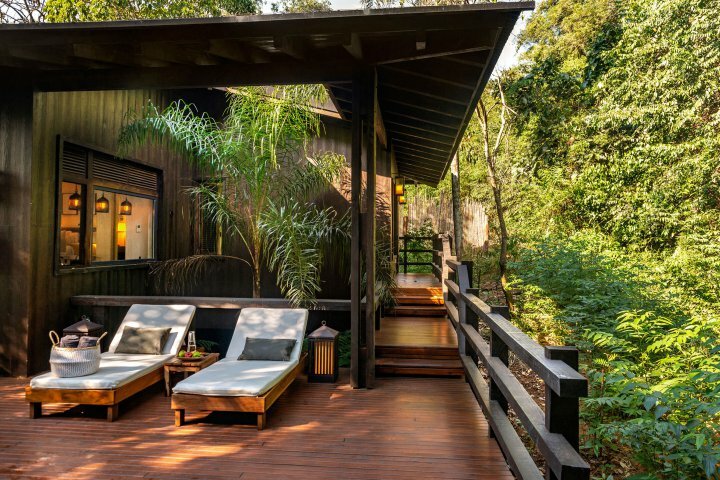 That’s the promise of Awasi Iguazú lodge, which opened this year deep in the Argentine rain forest,” says Julia Zorthian writing for TIME. 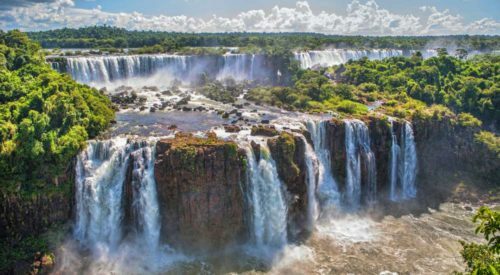 Our Relais & Chateaux lodge on the Argentine side of the Iguazu Falls, Northern Argentina, is re-defining the way the famous falls are experienced. 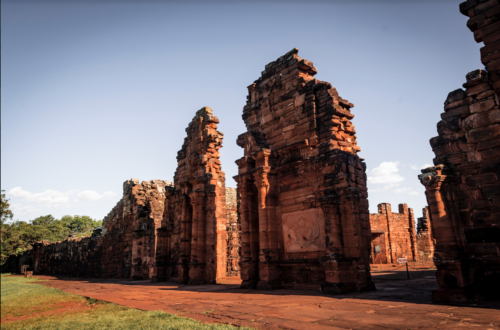 We are the only lodge (along with Awasi Atacama and Awasi Patagonia) in South America where a private guide and 4WD is allocated to each and every room.